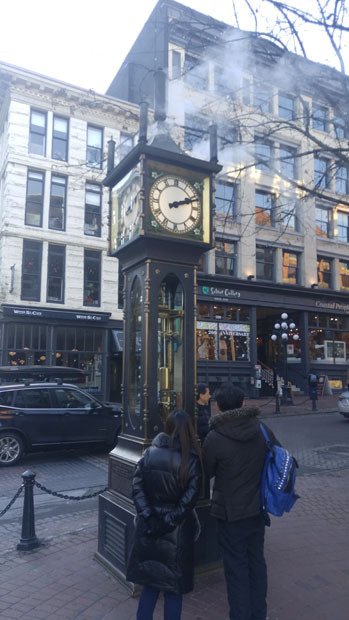 First time visiting the Gastown Steam Clock… which is strange given I’ve worked in Downtown Vancouver before and walked around a fair bit. 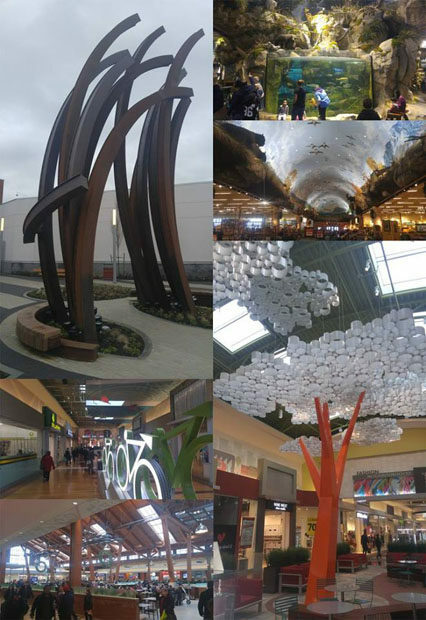 The newest large shopping center in the Lower Mainland. Interesting decor pieces. Not the brightest day for a wine tour. 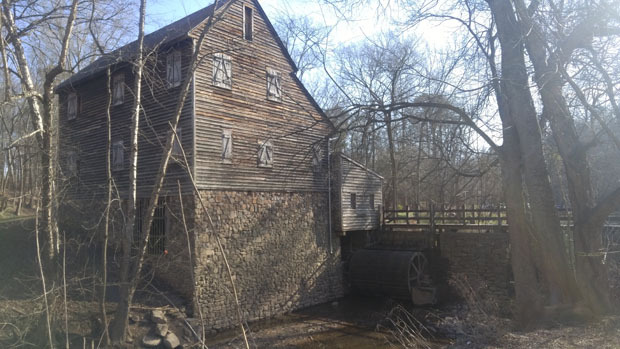 Back in NC, a couple of travel buddies and I went on a wine tour in the Yadkin Valley area. I went with a group about a year and half ago, and it was pretty fun. 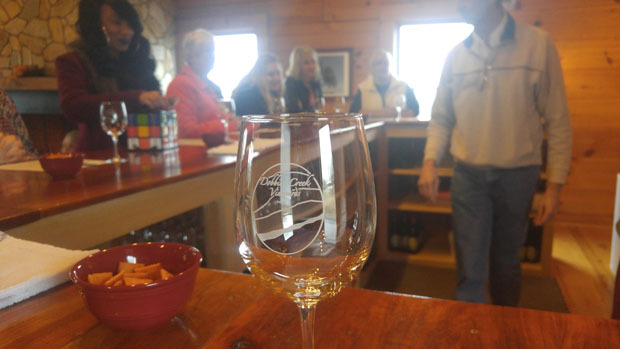 This time, we went with a tour company that drove us around to four wineries in the area. 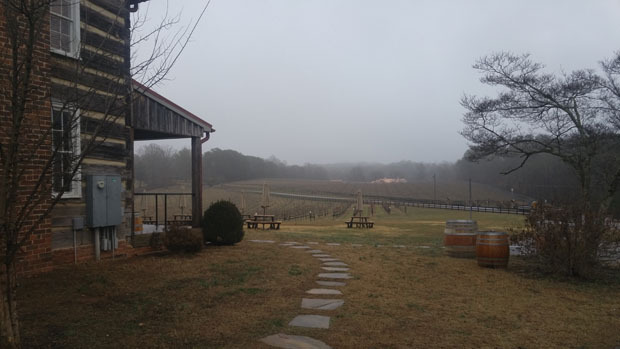 It was a bit of grey and dreary day, but we still enjoying tasting different wines in the Yadkin Valley. I’m not much of a wine connoisseur, but drinking with friends is always fun. Tasting room at one of the wineries we hit. I think I actually bought a bottle of wine here. While I didn’t get to snow the beautiful powder back in BC, I did go skiing for the first time in three years, and first time in the Southeast. We went to Wintergreen Resort in the Virginia Blue Ridge Mountains. It was a warm winter day, plenty of people, and not a whole lot of snow, but we still had fun. Even though I haven’t skied in the three years, I did reasonably well and only fell three times, the last of which was some newbie snowboarder running into me. Looks like I still remember how to ski. Still, the skiing is better up north, or in the areas where the mountains are a bit taller. 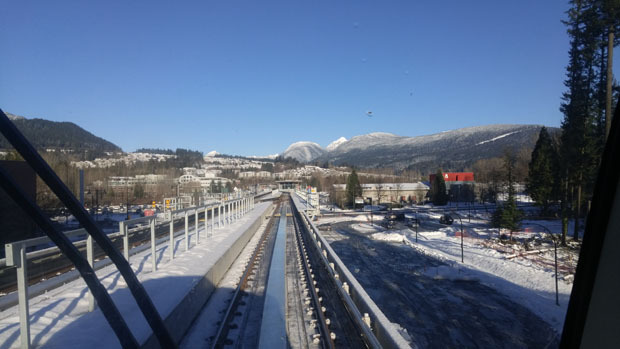 Hopefully I’ll be able to ski north shore or Whistler when I’m back in BC some time. I went to Charlotte area to visit a friend, and we went a hiked the nearby Crowders Mountain State Park. Being the closest “mountain” to the Charlotte area, Crowders Mountain is a popular park. It was a warm winter day, and we had to park a bit outside of the park because parking was full. 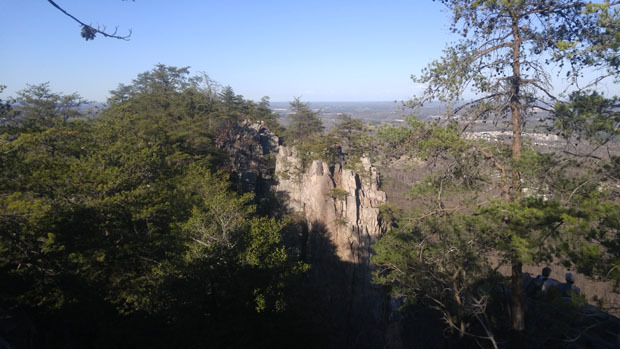 It was a pretty easy hike up to the top, and the top of Crowders Mountain provides a pretty good view of the surrounding area along with rugged cliffs to explore for the adventurous. On a clear day, you can even see Uptown Charlotte, which we were able to do. 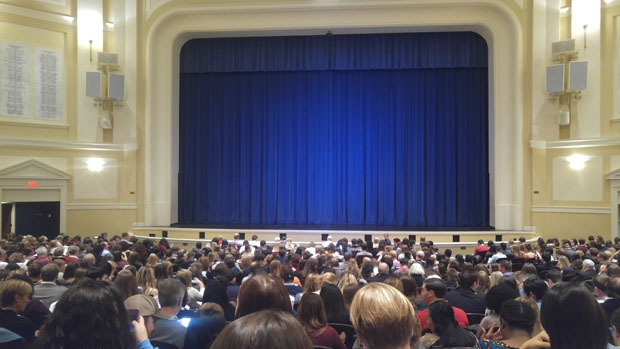 Went to watch the Nutcracker ballet, which is a holiday tradition in these parts. First time I watched a professional ballet production, and it was pretty decent. 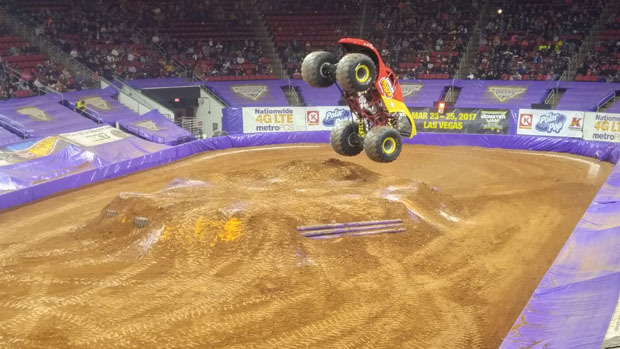 First time watching a monster truck show. The arena was a bit small, but it was still fun and very loud. Also watched the Harlem Globetrotters. 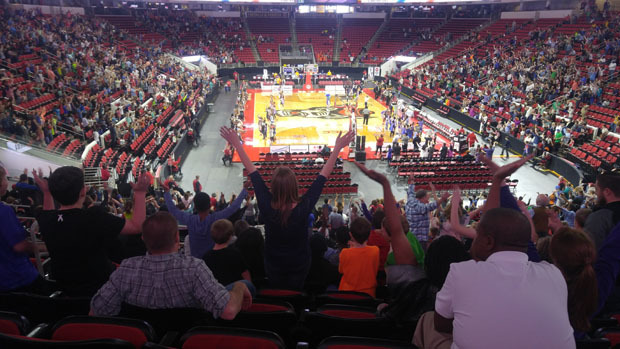 They got the crowd to do the YMCA dance. And of course there was plenty of basketball shenanigans too. Those are the highlights of the last winter. I’m already got some plans for adventures in the spring. Thanks for reading, and until next time.